The best quality for the optimal care of your baby. Your baby deserves the best care. 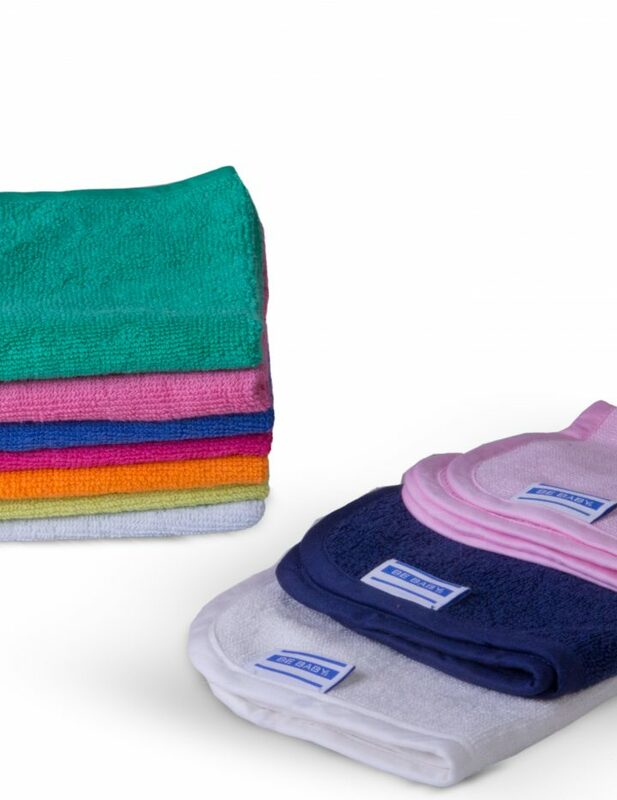 For after a bath, after swimming or during feeding, our multipurpose cloths are ideal for the care of your baby. 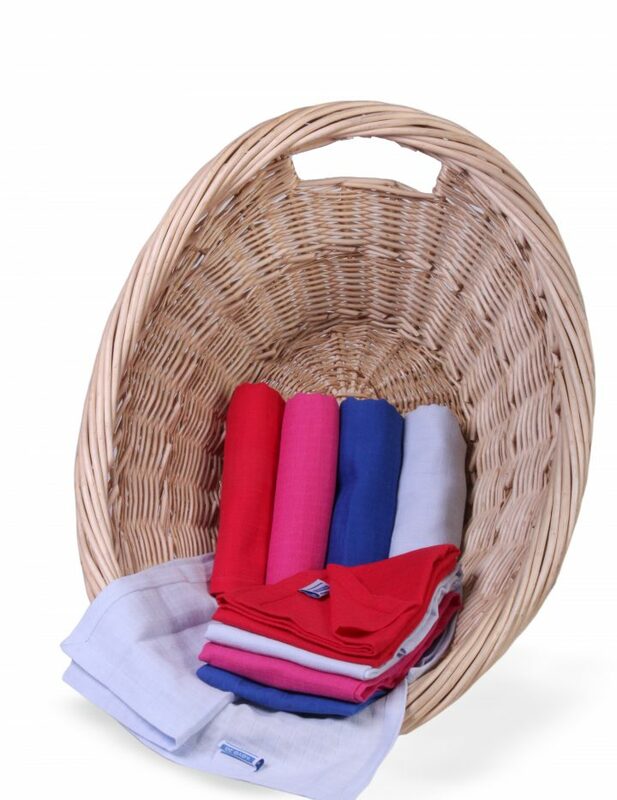 The cloths are made of 100% cotton. 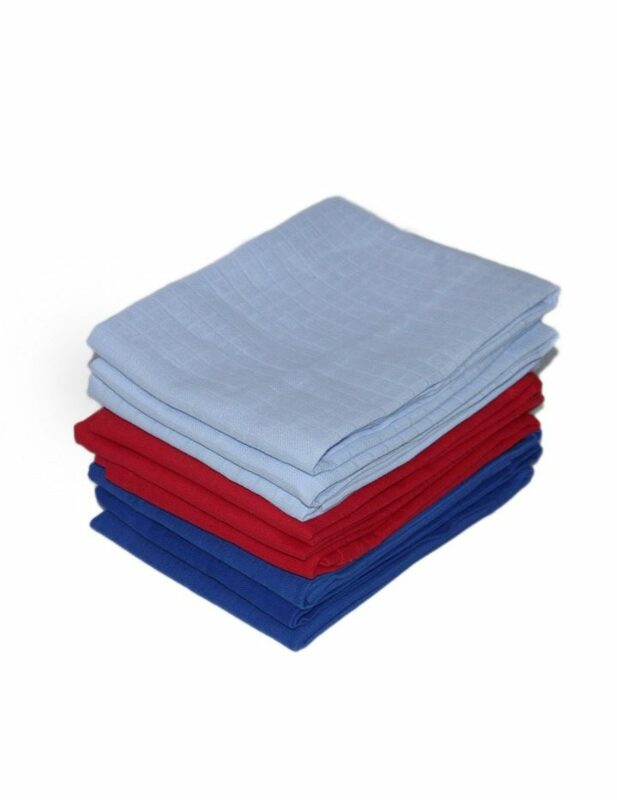 They are thicker, therefore extra absorbent and all our cloths are beautifully finished.